Our Premium Lockers offer individualized, secure and well-ventilated storage for personal belongings in offices, industries and sports clubs. 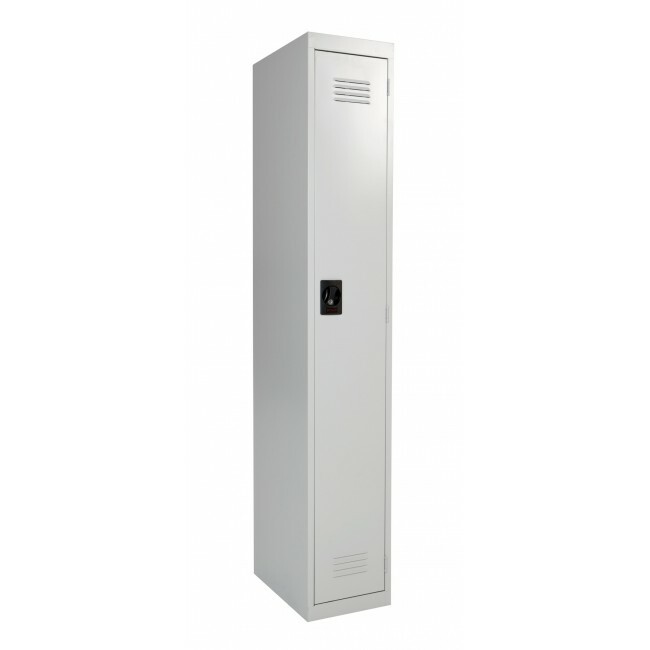 Strong and lockable for peace-of-mind, they're available in 1-8 tier options. 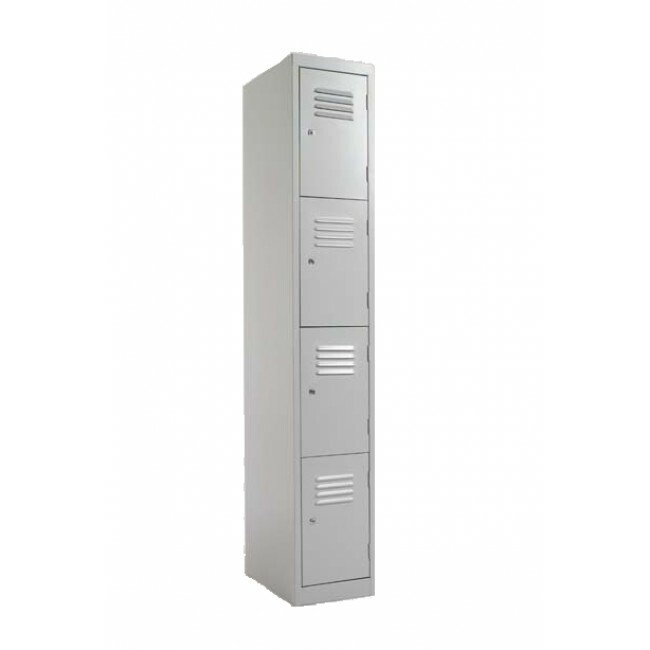 This premium 100% Australian made storage locker range is the cream of the crop staff locker for your needs available in a variety of sizes/colours. 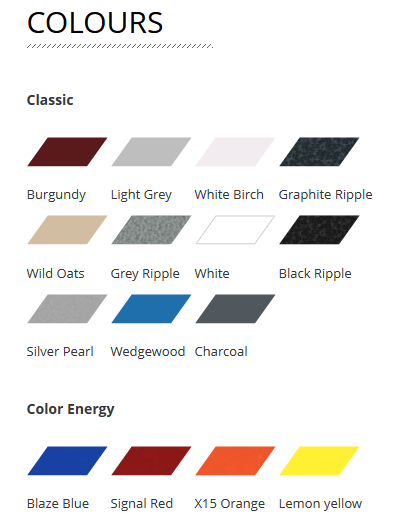 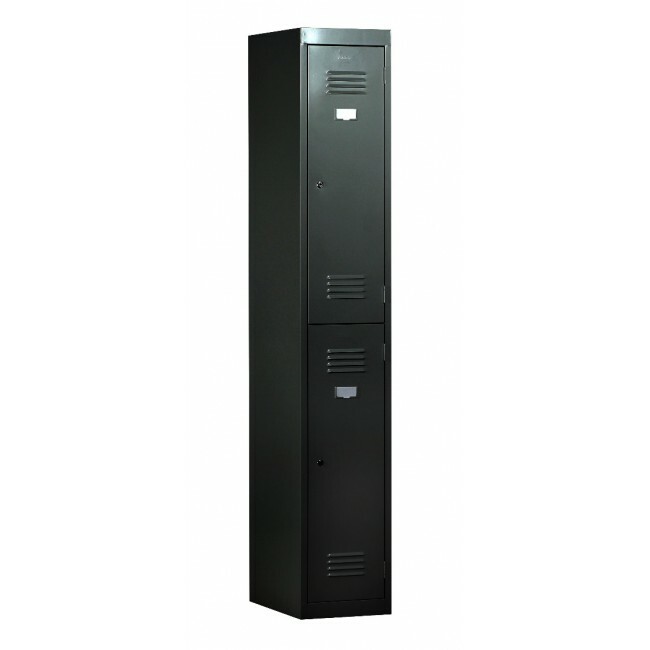 This is the perfect choice for schools, offices, home and gym environment . 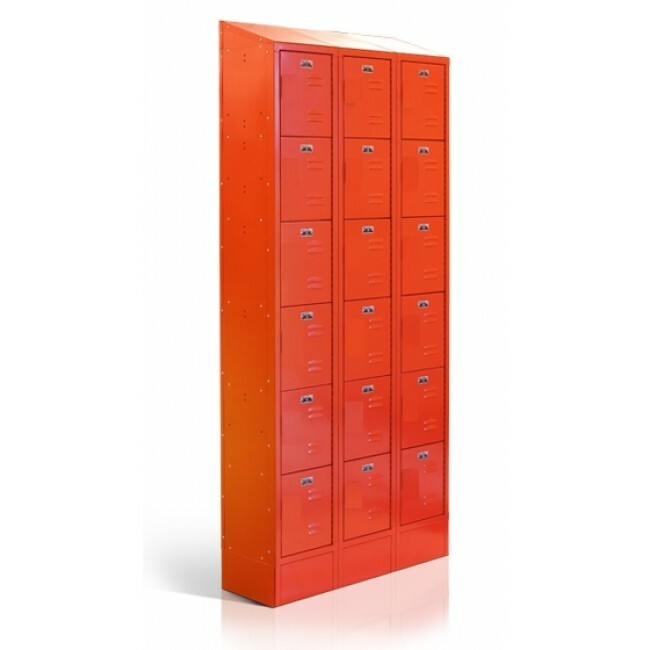 This extendable locker system comes with a choice 1/2/3/4 Door combinations and comes with a variety of lock systems. 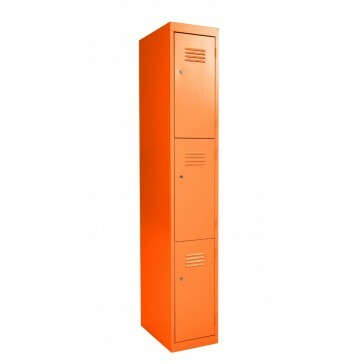 This locker unit is built to commerical standards and is avaliable in the biggest colour range and can be customised to your needs. 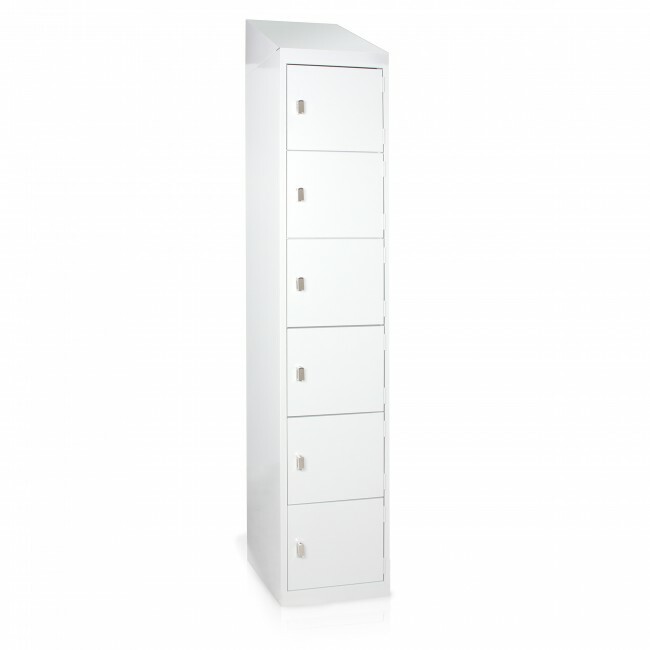 Australian made Quality at the best possible price.